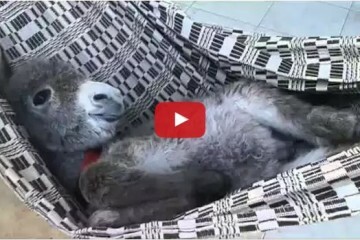 I’ll admit it, I’ve never ridden a mule before or really even had the desire to…until now! 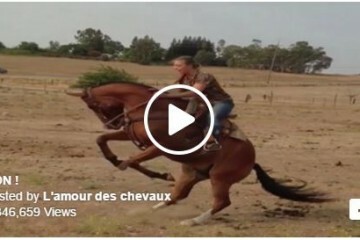 This Mule is absolutely gorgeous and he has all the moves to make her a star. Do you think my husband would notice if I brought him home? Share this on Facebook if you think he’s gorgeous! 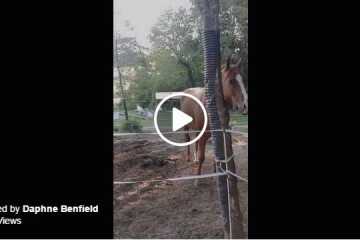 This Is What Happens When Your Ring Tone Sounds Like A Horse! 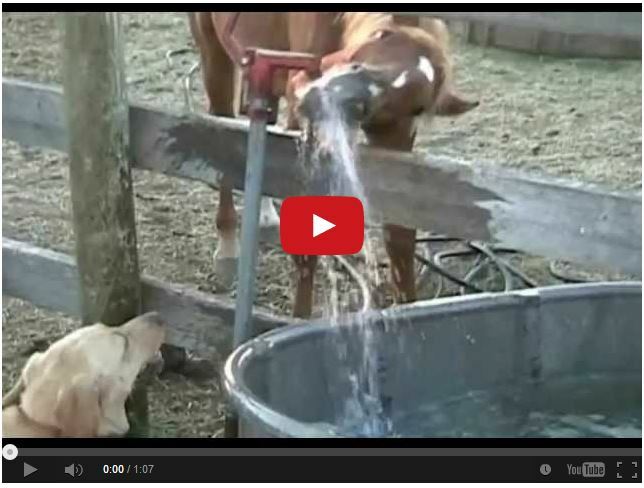 Watch Horse And Dog Play In Water From Hose Like Kids!